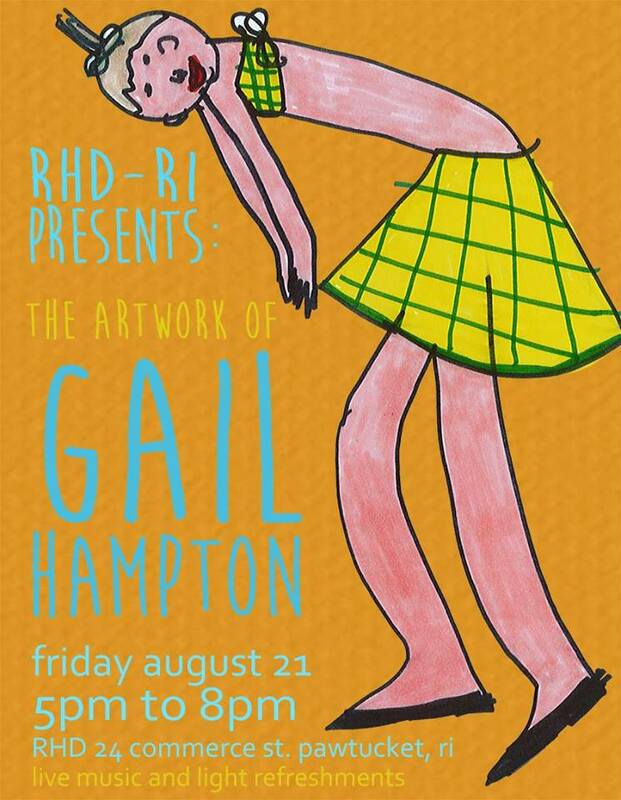 Join us for Gail's first solo exhibition! Gail has been creating and selling her artwork for several years. She typically chooses to draw images of children and playful scenes with a seemingly effortless and confident illustrative style. Her work embodies simpler times. The opening reception will include live music and light refreshments.